ECG is a test that monitors the hearts activity and detects certain heart conditions. The technician will apply leads to the patients body and then perform the non-invasive test. Electrocardiogram (ECG) confirms that the potential employee has a stable cardiac status. This status is essential for any safety sensitive or safety critical position. 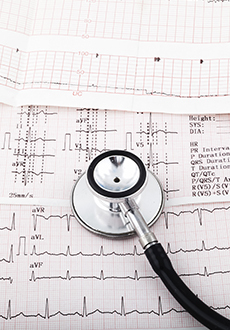 Total Nursing Care Inc. will provide the employer with a 12 lead ECG report.